Widespread land degradation is an increasing threat to ecosystem health, food production systems and livelihoods across sub-Saharan Africa. 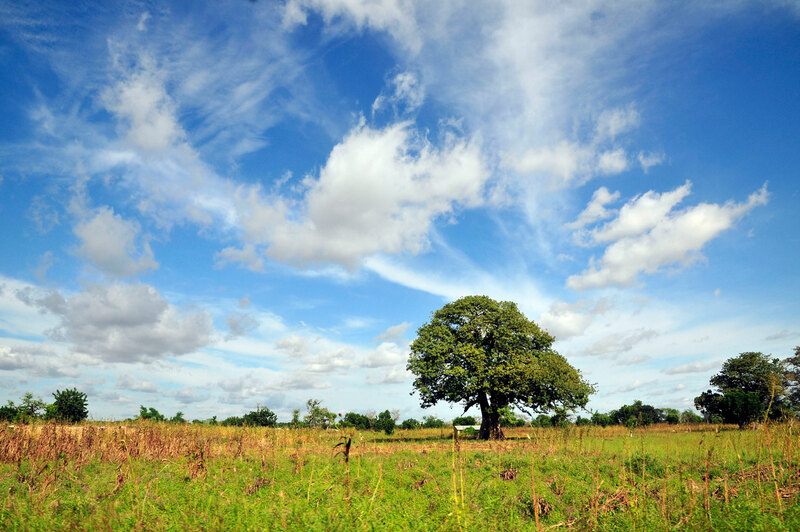 Processes such as soil erosion, biodiversity loss and deforestation, which are largely human-driven, significantly reduce the land’s capacity to deliver key ecosystem services including storm and drought buffering, soil nutrient availability, and thus food and fodder production. The good news is that affected countries, which have made crucial commitments to reverse this trend through initiatives such as AFR100, now take this fundamental problem increasingly seriously. But on the ground, the need to do something is immense – something recognized by donors. Crucially, donors are extremely aware that compared to the scale of the need, the available funds are puny. They are thus keen to find and support transformative technologies that show great promise. And that is where Purity Gachanga, a superb smallholder farmer from Kenya’s Embu County, played a pivotal role. During a visit to her farm in 2015, Dr. Roberto Ridolfi, the Director for Sustainable Growth and Development at the European Commission’s Directorate General for Development and Cooperation, saw for himself the astounding transformation that agroforestry could bring to poor smallholders. What Purity showed is that transformation does not necessarily lie in the bells and whistles of expensive new technologies, but mostly in the understanding and judicious use of agroecological processes. Keen to see this transformation spread across the continent, Dr Ridolfi proposed a challenge: show that the work of farmers like Purity can be scaled up to re-green at least a million hectares at low cost. Should that work, the thinking went, the path would be clear to fulfill Dr. Ridolfi’s grand vision: to help tens of millions of farmers across Africa re-green hundreds of millions of hectares of degraded lands. That challenge took the form of a just-initiated five-year effort developed by Dr. Ridolfi’s directorate, the World Agroforestry Centre (ICRAF), the Economics of Land Degradation initiative and the NGO members in the EverGreen Agriculture Partnership including Catholic Relief Services, World Vision and Oxfam. 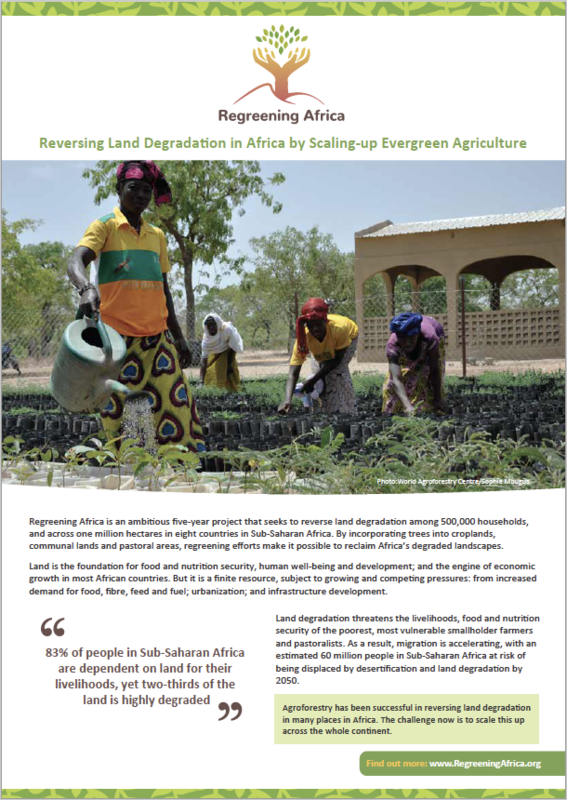 Its title says it all: ‘Reversing Land Degradation in Africa by Scaling-up EverGreen Agriculture’. 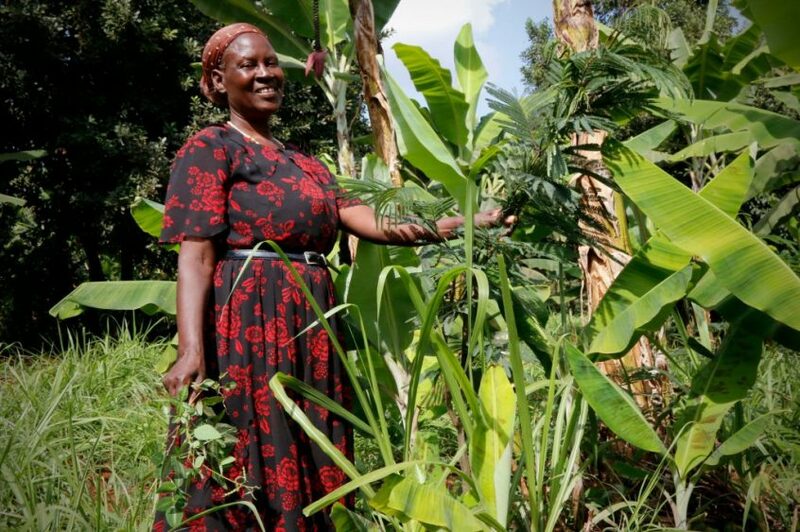 EverGreen Agriculture, a form of agroforestry, is an affordable solution that integrates trees with food crops and livestock to create more sustainable and productive agricultural systems for farming families big and small. 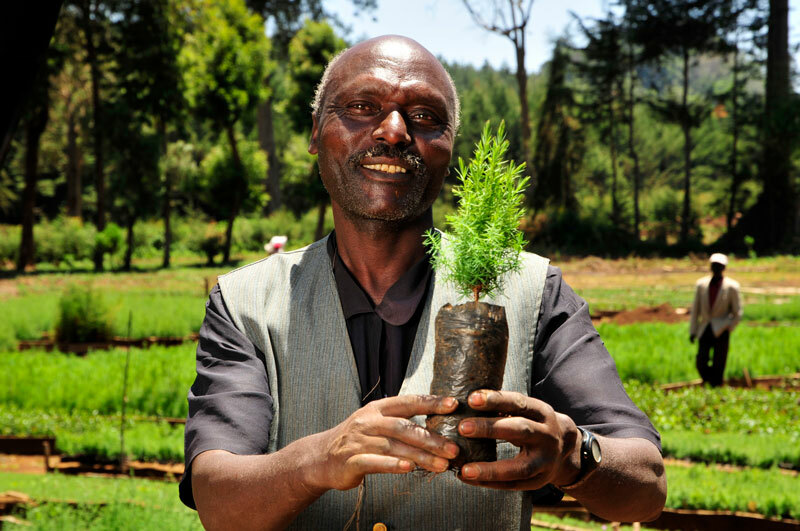 Trees on farms have already transformed the lives of farmers in over twenty African countries by restoring exhausted soils. This translates to increased crop yields, more fodder for livestock, greater firewood supplies for household consumption, better resilience and increased income. But while plenty of evidence exists to suggest this approach is utterly transformative, Dr. Ridolfi’s challenge remains an immense one: to demonstrate success across 1 million hectares spread over eight countries during a period of five years for a maximum cost of 20€ per hectare. 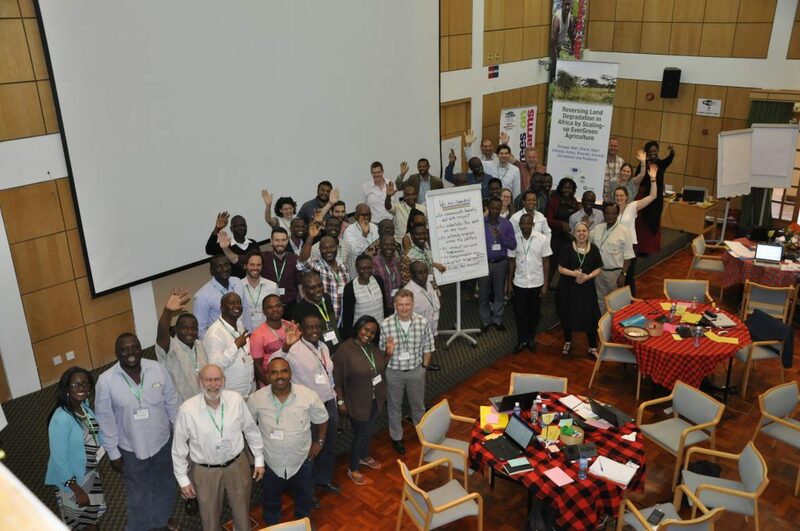 To tackle it, more than 80 development professionals and scientists recently met for an inception workshop at ICRAF’s Nairobi campus to map out the most promising approaches to scale-up these practices. 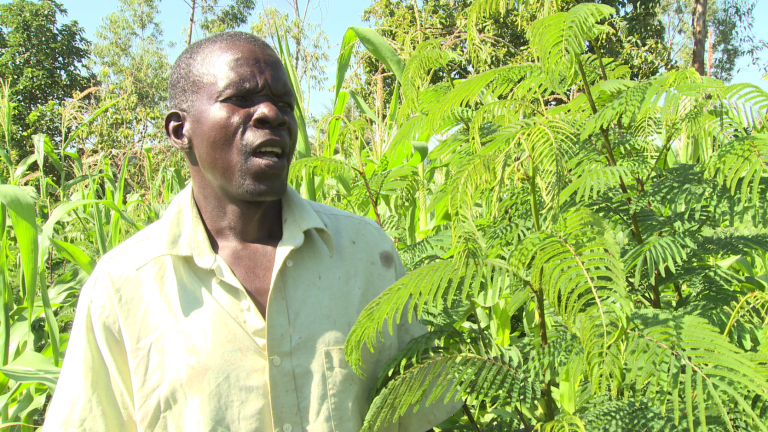 The keys to success are ultimately held by the many thousands of smallholder farmers who must choose to protect and tend the trees and shrubs that naturally regenerate on their lands from roots and seeds, a process known as Farmer-Managed Natural Regeneration (FMNR). Unlike planted seedlings, these local trees and shrubs will be well-adapted to local conditions and can rapidly provide the products and services that farmers and farmlands need, from protection against the hot sun in the dry season to the percolation of water during the rains through the addition of organic matter to the soil. “The scaling challenge is not trivial and is central to this project. We need to ask what is working where and for whom, and then see if it will work across areas and if not, why,” said Dr Ravi Prabhu, ICRAF’s Deputy Director General for Research. “We need to produce tools that allow our investors to invest based on the suites of approaches we have, across contexts because they are adaptable, and to step away from thinking that single technologies are ‘silver bullets’ that can solve all problems,” he added. Drawing from lessons from past FMNR initiatives, the effort will target half a million farmers spread across Ethiopia, Ghana, Kenya, Mali, Niger, Rwanda, Senegal and Somalia. It will do so in a number of ways that include equipping the countries with surveillance and analytic tools on land degradation dynamics to enable decision-making and monitoring the scaling-up of EverGreen agriculture. It will support the accelerated scaling-up of evergreen agriculture by farmers along with the development of agroforestry value chains. The effort will also seek to build the capacity of governments and local institutions to accurately assess the costs of land degradation and thus build their awareness of the economic benefits of investing in sustainable land management. “Implementation of Farmer Managed Natural Regeneration is important because without implementation we have no evidence, and without evidence, we have nothing to communicate. We therefore need to have a good mix of these for us to spread the practices of EverGreen Agriculture,” noted Lawrence Kiguro, the Associate Director for Livelihoods and Resiliency of World Vision Kenya. This EU-funded project contributes to the 2030 Agenda for Sustainable Development and in particular to Goal 15, which calls on the world to sustainably manage forests, combat desertification, halt and reverse land degradation and halt biodiversity loss. 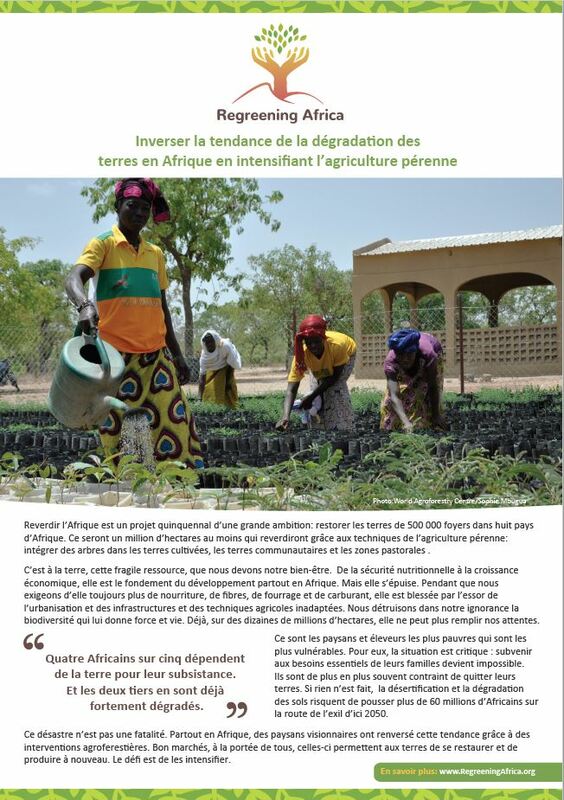 This is at the heart of the United Nations Convention to Combat Desertification (UNCCD). It also contributes to every country’s nationally determined contributions under the United Nations Framework Convention of Climate Change (UNFCCC) and the Aichi biodiversity targets of the United Nations Convention on Biological Diversity which seek to enhance benefits to all from biodiversity ecosystem services. This story was produced with the financial support of the European Union. Its contents are the sole responsibility of the Regreening Africa project and do not necessarily reflect the views of the European Union.